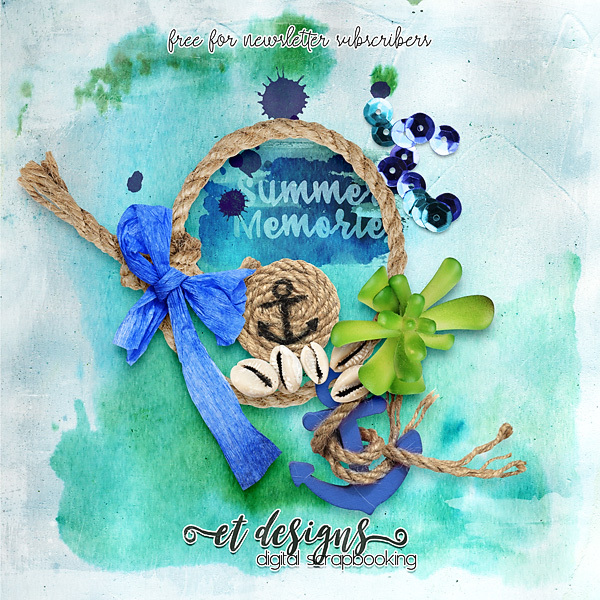 Back again with a brand new freebie especially for my newsletter subscribers! and get the mini kit for FREE! Only during a month AUGUST!